Featuring a garden and 2 covered patios, B&B Corte delle Muse offers offers bright rooms with free WiFi in a 17th-century building. 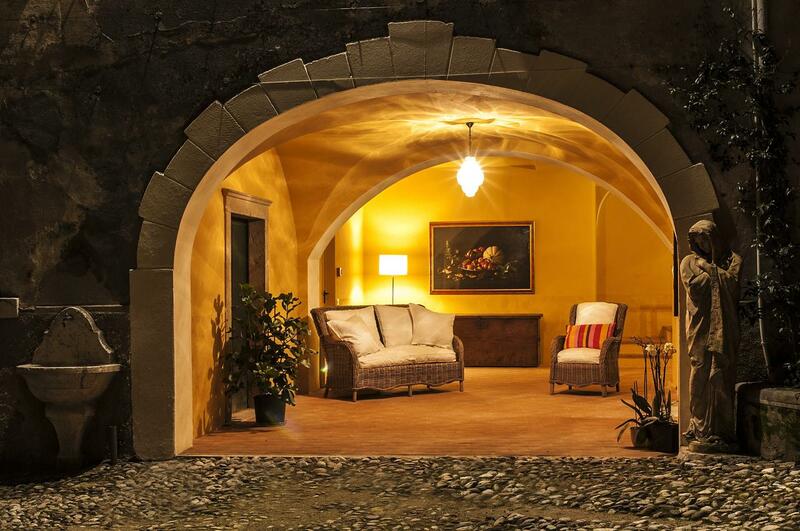 The property is located in San Felice del Benaco. All rooms come with a satellite flat-screen TV and either air conditioning or a ceiling fan. The private bathroom has a shower and free toiletries. Some rooms have a private patio. A full English breakfast is served daily, and can be enjoyed on the patio in fine weather. Bicycles can be rented on site. A supermarket and a pharmacy are all within walking distance. Lake Garda shores are a 3-minute drive by car from Corte delle Muse, while Desenzano del Garda is 15 km away.